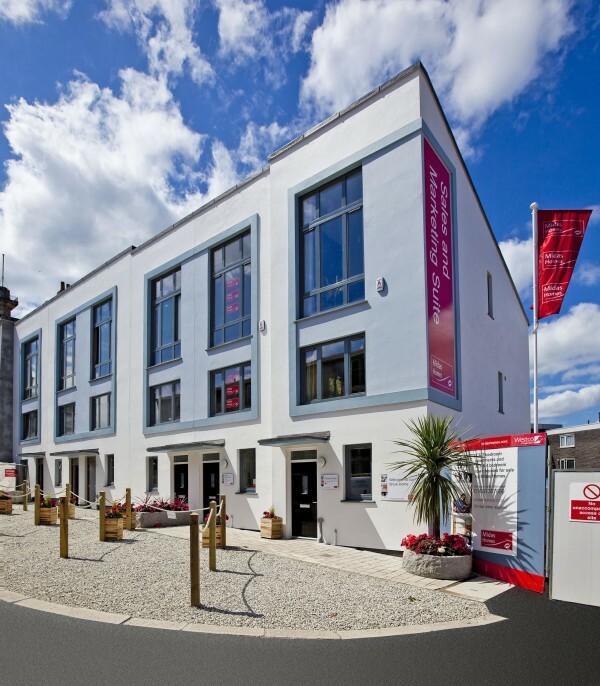 Ker Street is an award winning regeneration scheme which replaced blocks of dilapidated 1960s flats, with 230 new homes, including houses with gardens, new flats, an excellent mix of market and affordable housing, high quality public space, and commercial spaces. LHC combined urban design, architecture and public realm design expertise to deliver a transformational mixed-use development which is contemporary, and yet informed by its historic context, and which succeeded as a superb example of collaborative working. 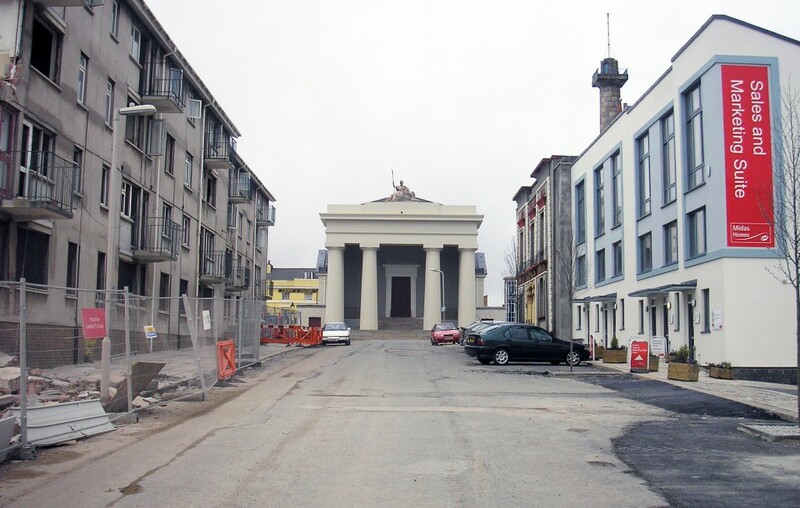 The Ker Street area, formerly Devonport’s civic heart, has served significantly in the history of the town but had become isolated. Modern day Ker Street was dominated by grey, post-war blocks of flats and a group of listed but dilapidated historic buildings. 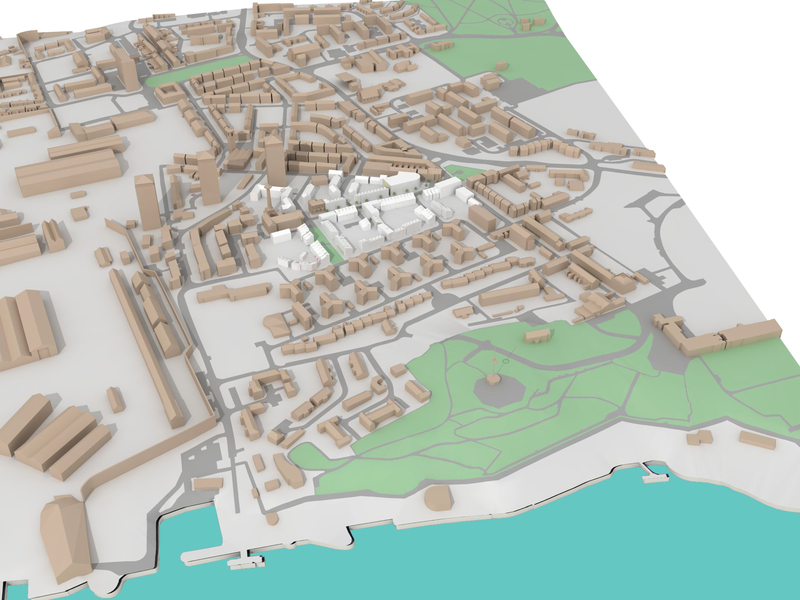 To re-create Devonport as a distinct modern place, a vibrant self-sustaining community; a place of real quality, variety and interest; the pride of residents; and a model of 21st Century living working and playing. 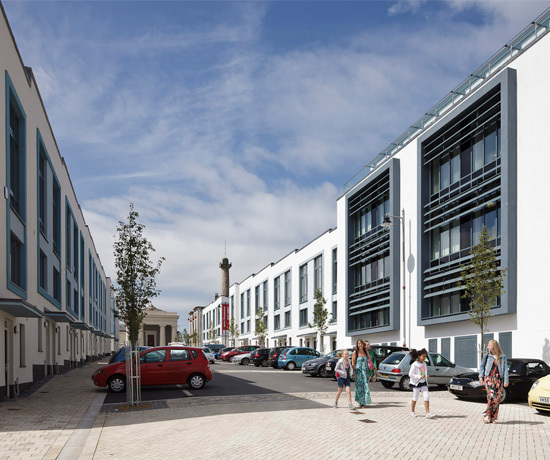 Central to this vision for Devonport was the Ker Street Regeneration, which was to make an important contribution to the creation of a new balanced and sustainable community. Undertaken in partnership, the key stakeholders for the scheme were Westco, Midas (now Linden) Homes, Devon & Cornwall Housing Association, the Devonport Regeneration Community Partnership and Plymouth City Council, with LHC providing urban design and masterplanning from the outset, and subsequently architectural and landscape design. The project was forged out of a rigorous and inclusive design process from strategic masterplanning to detailed construction. 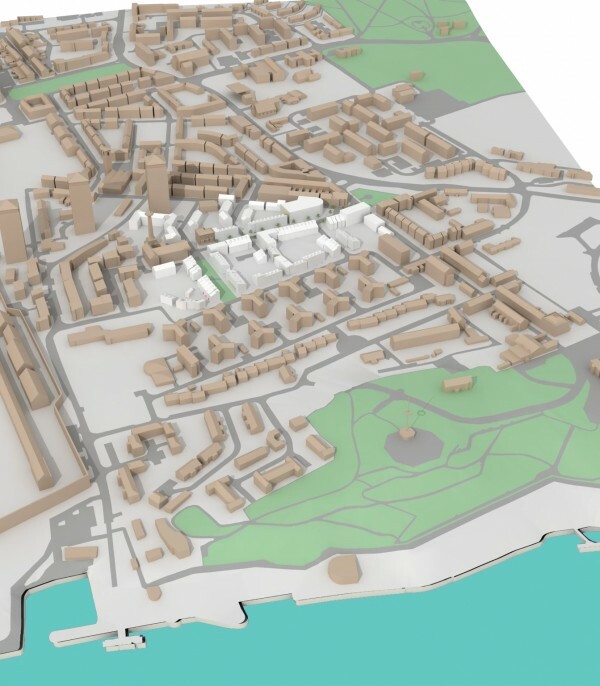 The masterplan provided a framework based on best practice in urban design which was underpinned by Building for Life and Secured by Design principles and informed by stakeholders, the community and the Plymouth Design Panel. By the time it was complete in 2013, the Ker Street area was transformed. 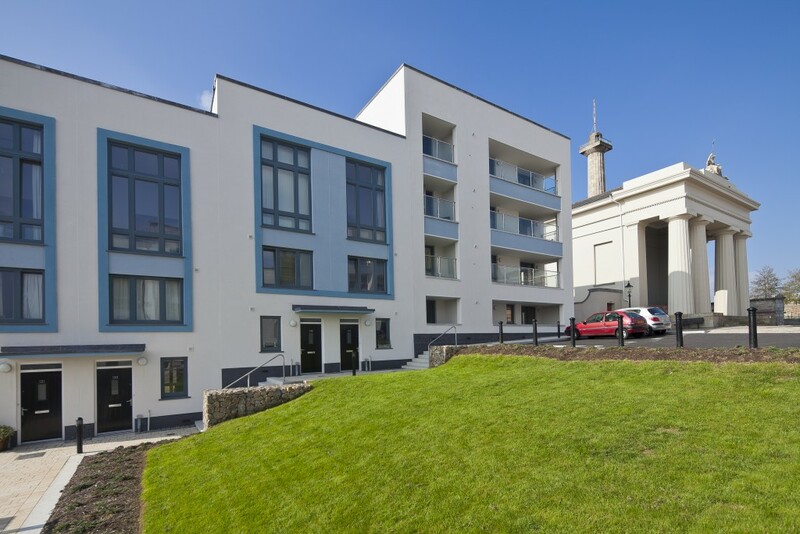 Run-down, dilapidated council properties had been replaced with new homes – houses with gardens, and new apartments. There was a much improved mix of market and affordable housing which positively addressed the area’s underlying socio-economic make up. New high-quality public space reconnected Ker Street to the rest of Devonport and the waterfront. The Ker Street Regeneration involved residents from the outset. Community consultation and engagement were vital to the design process. 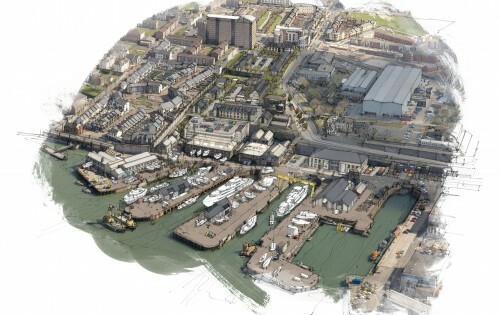 Regular ‘Devonport Design Group’ meetings were attended by representatives from the Devonport Regeneration Community Partnership, Devon & Cornwall Housing, LHC, Midas, Westco, the police, CABE and Plymouth City Council. Further public consultation, exhibitions, stakeholder presentations and workshops also took place at key stages for a wider audience – including representatives from key government agencies, neighbouring landowners and developers and other interested parties. By ensuring that the community had a very real input, significant community gains have been established both directly and indirectly. A strong sense of community ownership and civic pride has emerged as a result. The project was realised in two phases. The first phase redeveloped the Bullring and buildings on the north side of Ker Street. The existing blocks of flats were replaced with a combination of 48 different-sized houses with gardens, apartments and 1254 sq m of office accommodation creating a mixed-use environment with day-long activity. 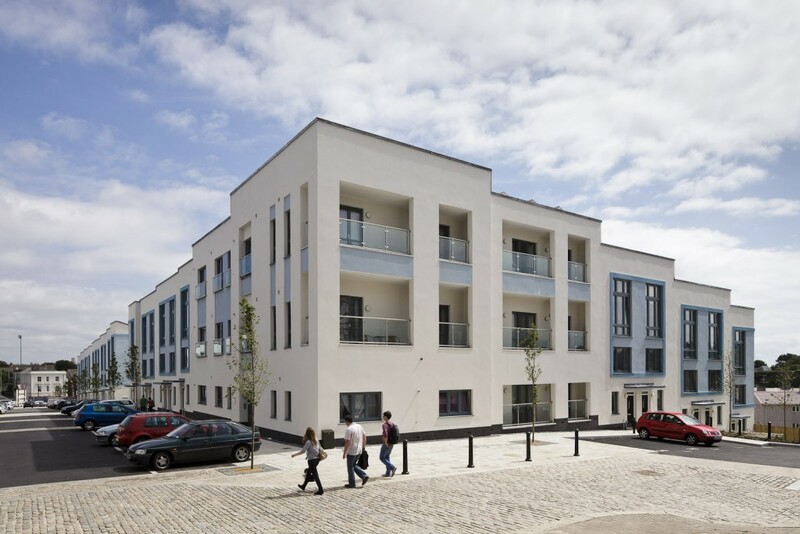 Phase 2 provided the remainder of the houses and apartments, located mainly to the south of Ker Street to give a total of 196 homes including 83 affordable units, and remodelled public space, a redesigned street layout and a walkable neighbourhood. Long term sustainability, safety, accessibility, flexibility and ‘future-proofing’ were integral to the masterplanning and to the architectural design. The streets and spaces in the Ker Street area did not connect up well, leaving dislocated streets and dead-ends. 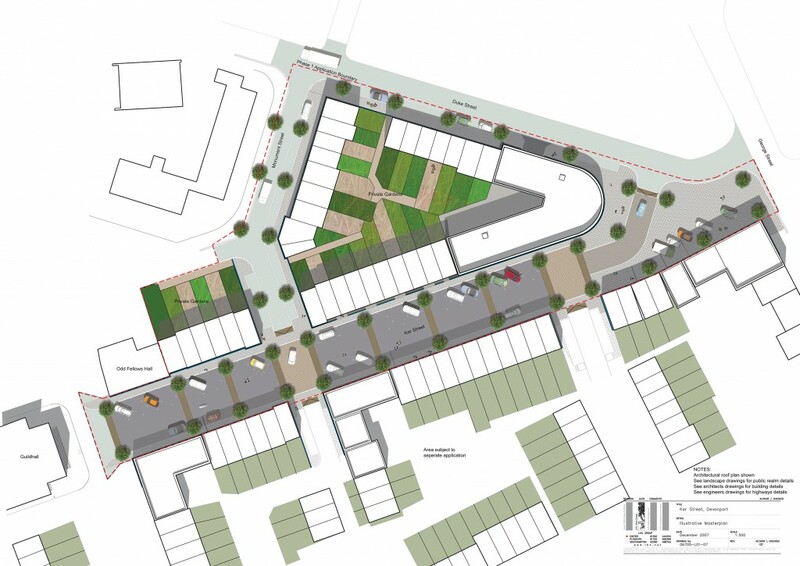 The new layout introduced new and improved connections, allowing the area to better relate to neighbouring streets and to the wider district. A new, wide pedestrian thoroughfare was created along desire lines, and links the top of Ker Street and Guildhall Plaza with the parallel Pembroke Lane to introduce high quality public space and to provide a new north-south link across a challenging level change. Houses along each side enjoy views across the new landscaped spaces. 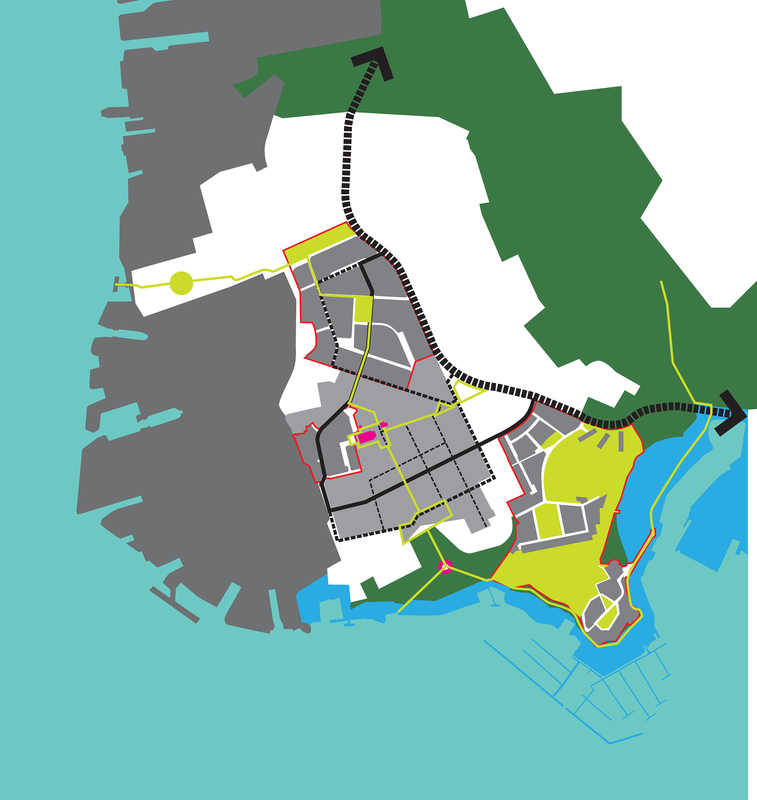 While the focus of the development was around the Ker Street corridor route, existing facilities beyond the site boundary were considered and direct walk-able links were created and tied into existing footpaths in the area. The goal was to create a walk-able neighbourhood. Architectural design was informed by context and the historic Grade I listed buildings, which still have a significant presence on Ker Street. The houses themselves were designed to address the scale of each street. Houses on Ker Street, for instance, required a minimum of 3-storeys to respond to the grandeur of the Guildhall, while others are 2-storey to relate to existing buildings across Pembroke Lane. The new houses along Ker Street are based on historic precedents with generous 3-storeys, front doors and windows looking onto the street and a carefully designed vertical and horizontal rhythm along the street. Each unit is orientated to make the greatest use of passive solar gain. 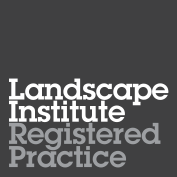 All have been ‘future proofed’ by being designed to integrate renewable energy sources. 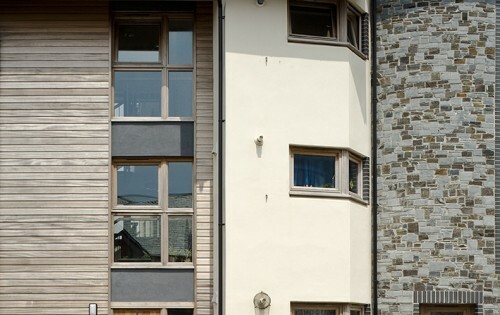 All houses include living accommodation on the ground floor, typically integrated with the kitchen area and reflecting contemporary living styles. In all cases this living area is linked to the front façade ensuring natural surveillance and visual connection with the street. Buildings are rendered with a paint finish, with colour used to highlight the relief and fluctuations in the façade plan. Doors are painted a dark colour to reinforce the dominance and grandeur of Ker Street. Elsewhere the render colour and alternate massing and elevational treatment will assist in creating a different character to side streets.